OnePlus has been up to something lately and it doesn't seem to be the rumored OnePlus 5. The Chinese manufacturer has been dropping some design hints and its all starting to make a lot more sense now that we know the Colette boutique in Paris is involved. The collaboration was announced on Twitter and teases an event, scheduled from tomorrow - March 15. By all accounts and estimates, we can expect a new color for the OnePlus 3T - likely a blue one, seeing how that is Colette's signature shade. It could also be a line of cases or other accessories for the device. 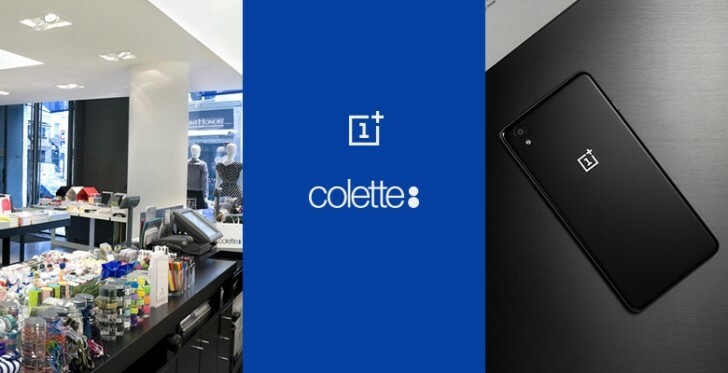 In any case, this is not the first time OnePlus teams up with Colette. 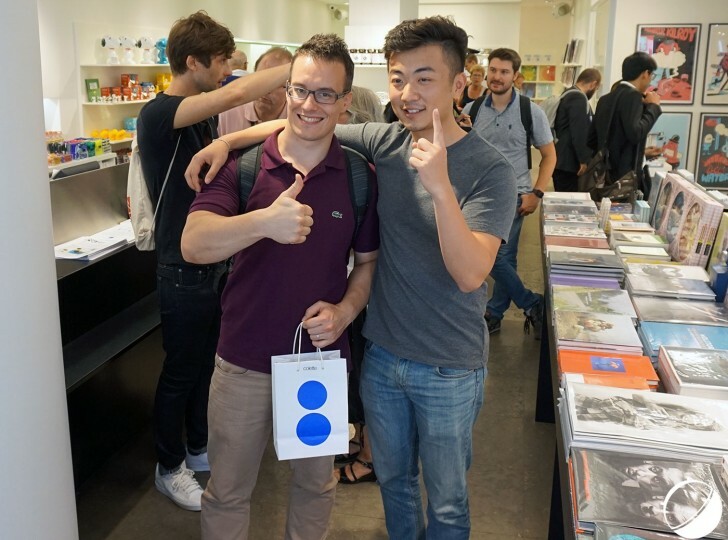 In fact, both the OnePlus 2 and OnePlus X had special flash sale events at the high-fashion boutique. That being said, we can probably expect a certain inherent exclusivity or limited nature for any possible new finish for the OnePlus 3T or case that comes out tomorrow. We'll be sure to keep you posted once we have more info. It will take a lot of time. They do not have SD 835 in stock. Samsung has captured all sd 835. You have to wait may be 6 months for oneplus 5! !